that can be recited publicly in the Roman Catholic Church. 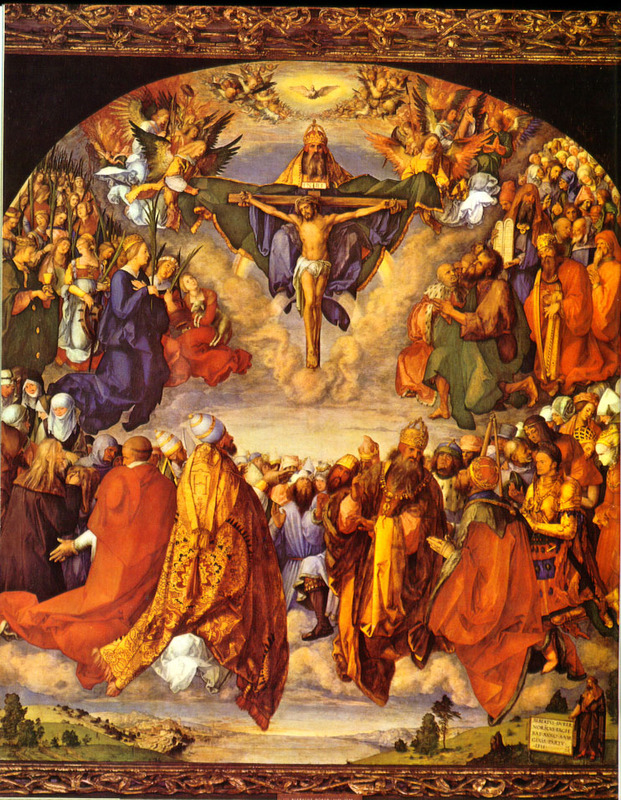 Today is the feast of all the Saints: Nov. 1.
us, Jesus, Son of the Living God, Lord, hear our prayer. Lord, hear our prayer.Lord, hear our prayer. the world, Spare us, O Lord!Graciously hear us, O Lord! Lord Jesus, hear our prayer.Lord, have mercy on us. Our Father, who art in heaven hallowed be thy name Thy kingdom come thy will be done on earth as it is in heaven. Give us this day our daily bread and forgive us our trespasses as we forgive those who trespass against us and lead us not into temptation but deliver us from evil. Amen.